This is a Tenebrae service or service of lights. After each of the seven meditations on Jesus’ words from the cross the sanctuary becomes darker. The growing darkness symbolizes the Light of the World, Jesus, getting closer to death. 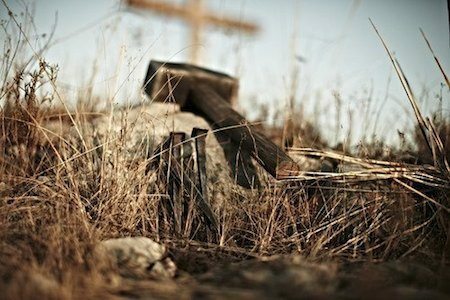 Good Friday is the culmination of the Lenten season. It is not the end, however. We return on Easter morning to celebrate Jesus’ resurrection. Join us for this unique and powerful worship service!